In this expert e-guide, Senior Director of Research at KLAS, Monique Rasband, shares her insights on enterprise imaging becoming mainstream in healthcare. Are VNAs taking over from PACS? 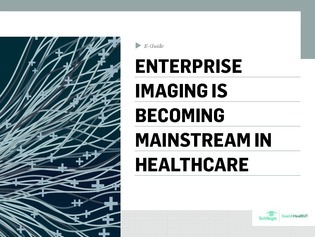 What is driving the rise of enterprise imaging? How are providers using these 3 imaging technologies?